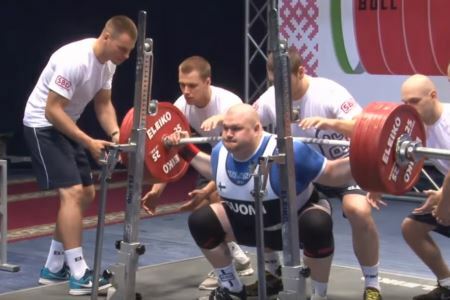 Attention powerlifters of the Cayman Islands….The Cayman Islands Powerlifting Organization has arrived online! We will be adding more to our site as we progress. We are proud to announce the Cayman Island National Powerlifting Championships will be held in October of this year. Start training now and look for info on this monumental event very soon!